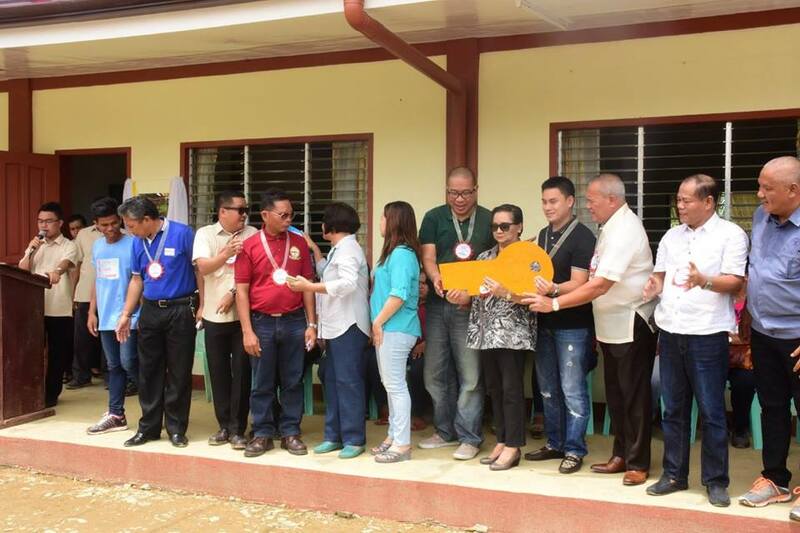 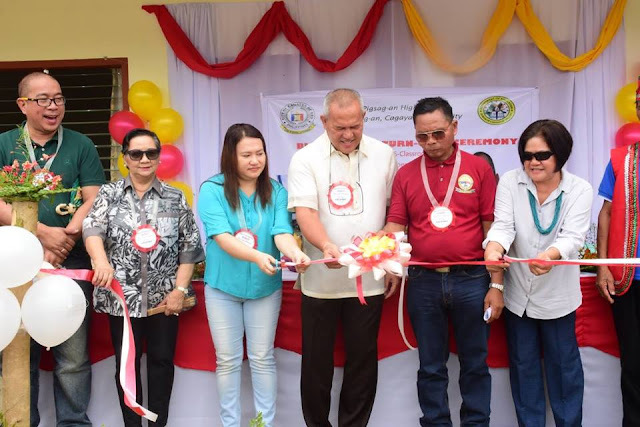 Today October 4, 2016, Mayor Oscar Moreno leads local officials and the Local School Board in the Inauguration and Turn-over Ceremony of the new 6-classroom school building in Brgy Pigsag-an, one of the hinterland barangays in Cagayan de Oro City. These new classrooms are among the more than 400 classrooms built under the Moreno administration. 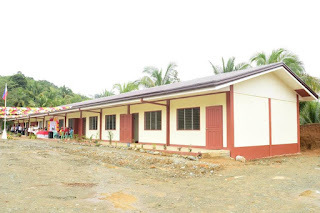 Fully funded by the taxpayers of Cagayan de Oro.